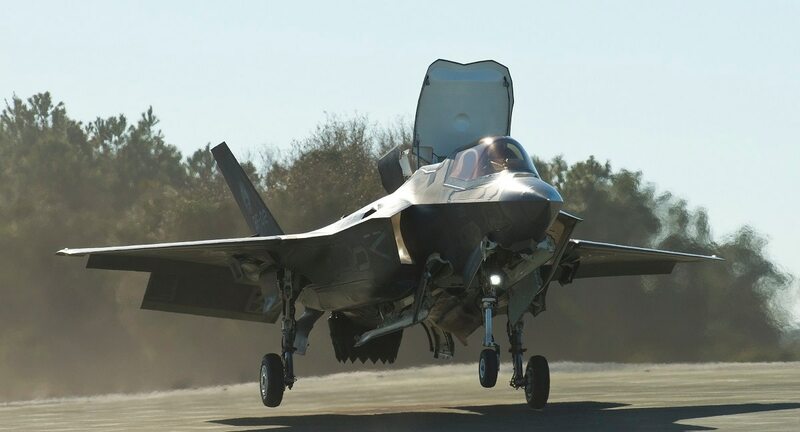 Northrop Grumman has delivered a new tool to the U.S. Navy that will allow the service to test its F-35s in a dynamic electronic warfare environment that can recreate mission-like conditions, the company said. The Combat Electromagnetic Environment Simulator, or CEESIM, which simulates multiple, simultaneous radio frequency emitters along with static and dynamic platform attributes to model real war conditions. The Signal Measurement System, or SMS, which provides a wide bandwidth signal measurement-recording analysis capability used to validate the test environment and system. The Synchronizer Controller System, or SCS, which provides tools to program an integrated multispectral test scenario to include threat radars, communications signals, radar and electro-opitcal/infrared signatures. Lockheed Martin has also created a specialized facility to help test and ready Surface Electronic Warfare Improvement Program deliveries for the Navy. The first facility was built in 2012 and was used as part of the low-rate production units with 38 systems going through the chamber, Joseph Ottaviano, director of electronic warfare systems at Lockheed Martin, told C4ISRNET during an April 9 interview at the Navy League’s Sea-Air-Space conference. The chamber can replicate threats and test sensitivity levels that were previously impossible. Moreover, the facility is adjacent to the manufacturing plant, making it easier and faster to test after production.